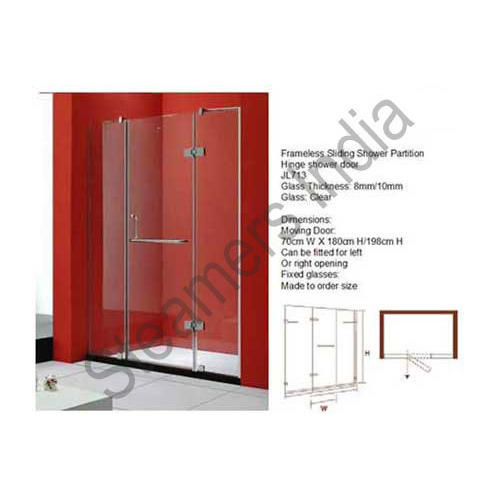 Steamers India is a trusted name in the market that engages in the manufacture and export of Wall to Wall Shower Enclosure. Manufactured in compliance with the industry standards, these enclosures are vastly applauded for their supreme finishing, operational fluency and appealing looks. These high functionality enclosures are designed as per the latest market trends.